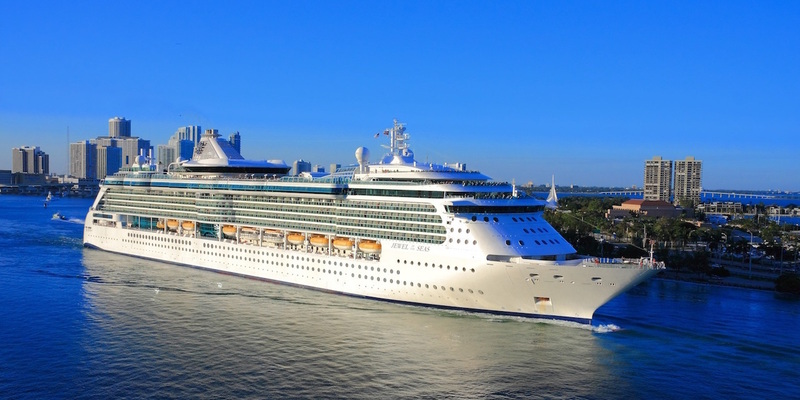 LOS ANGELES (Legal Newsline) – A California appeals court has upheld the dismissal of a lawsuit filed by a passenger who broke his hip in a fall while on a Princess Cruise Lines ship and sued the company. The court affirmed the dismissal of the lawsuit based on the forum-selection clause in the passage contract, which stated any legal action "shall be litigated before the United States District Courts for the Central District of California in Los Angeles, or as to those lawsuits over which the federal courts of the United States lack subject matter jurisdiction, before a court located in Los Angeles County, California, U.S.A., to the exclusion of the courts of any other country, state, city, municipality, county or locale," the ruling states. Korman sued Princess in August 2017 alleging that he was injured on board the Crown Princess while he was using the spa in February of that year. "He alleged that respondent was aware of an impending storm, but the crew of the ship negligently failed to warn its passengers of the storm and failed to close the gym and spa on the ship," the ruling states. The actual event took place on Feb. 11, 2017, when, per the ruling, "the cruise ship 'experienced high seas and tipped' while appellant was using the spa, causing him to fall and break his hip, and resulting in permanent injuries. The crew closed the gym and spa after appellant fell." Korman filed the suit at the Los Angeles Superior Court over allegations of negligence and breach of contract, but Princess alleged that the contract required the venue to be in federal court, and filed a motion to stay or dismiss the suit Oct. 27, 2017. In his ruling, Willhite stated that "the trial court properly dismissed the matter for forum non conveniens on the basis of the forum selection clause," agreeing with the decision favoring the cruise line. Judges Audrey B. Collins and Brian S. Currey concurred in the judgment.